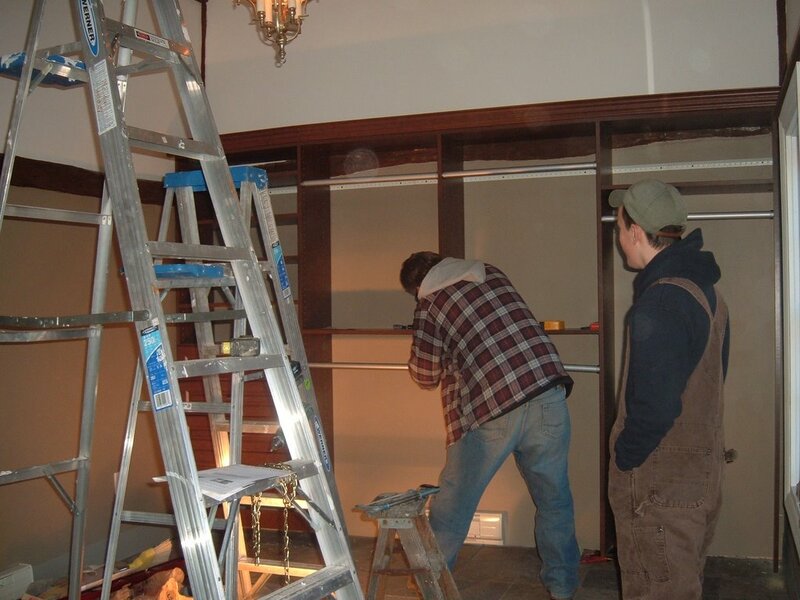 Luke and Hans have been continuing to work on the farmhouse. Hans and Luke just constructed a mudroom off the side of the farmhouse. It has been a project that has spanned several weeks. 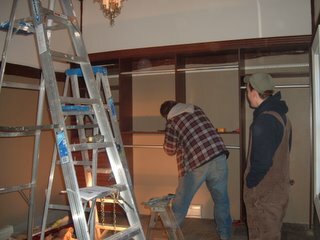 I have confidence that it will be the most beautiful mudroom in town. 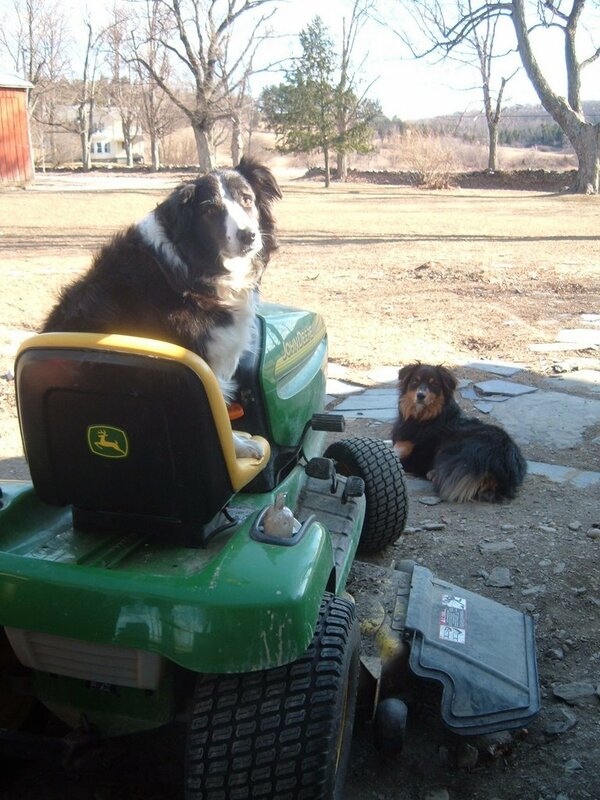 Meanwhile, outside, Bentley and Dutch (Hans' dog) work on coexisting in peace. While their initial interactions had included quite a bit of angst for Bentley, their current relationship is improving. Bentley still insists on sitting in the driver's seat.